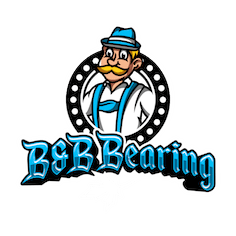 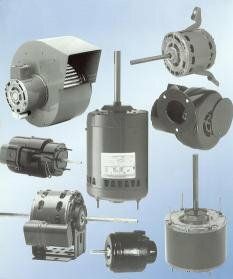 We at B & B Bearing sell new electric motors in every size, voltage, and frame including metric and flanged motors. 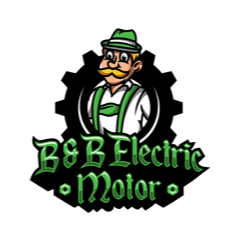 Even the most demanding customers find what they need at our facility! 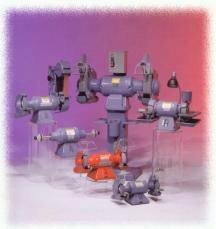 Our inventory even includes PhaseMAXX Phase Converters, which are products engineered utilizing high-quality Lovato motor controls.